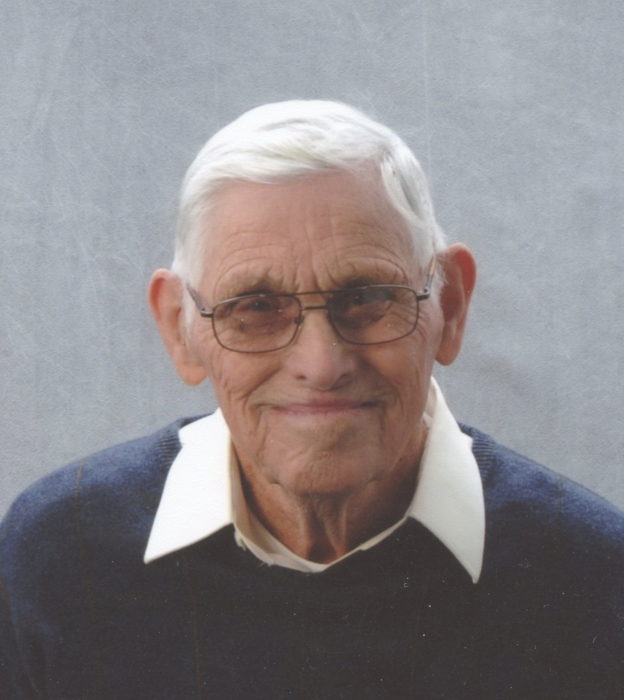 Francis W. Dayhoff, 93, passed away, surrounded by his loving family, on Wednesday, March 27, 2019 at his home near Worthington. He was born on April 18, 1925, near Worthington, to Clark and Faye (Stahl) Dayhoff. Francis married the love of his life, Lola Faye (Bovenschen) Dayhoff, on March 10, 1946. Francis was a life-time member of the Lincoln Christian Church, where he served as an Elder. He served on the Smith Township Advisory Board, the Republican Precinct Committee and was a part of several farm and community organizations. He attended Switz City High School. Francis was a farmer all of his life and lived on a Hoosier Homestead farm that had been in the Dayhoff family for over 150 years. Family left to cherish the memory of Francis includes: his wife of 73 years, Lola Faye Dayhoff; one daughter, Linda (Stephen) Campbell of Worthington; three sons: Ray (Debbie) Dayhoff of Worthington, Jerry (Sherrie) Dayhoff of Noblesville, Bruce (Melissa) Dayhoff of Linton; seven grandchildren: Andrew (Veronica) Campbell of Avon, Sara (Nathan) Lowry of Macon, IL, Matthew (Lisa) Campbell of Wichita, KS, Amy (Brad) Kindred of Bloomfield; Carmen Dayhoff of Noblesville, Kevin (Traci) Dayhoff of McCordsville, and Douglas (Miranda) Dayhoff of Bloomfield; seventeen great-grandchildren. Francis was preceded in death by his parents and one brother, Samuel Dayhoff. 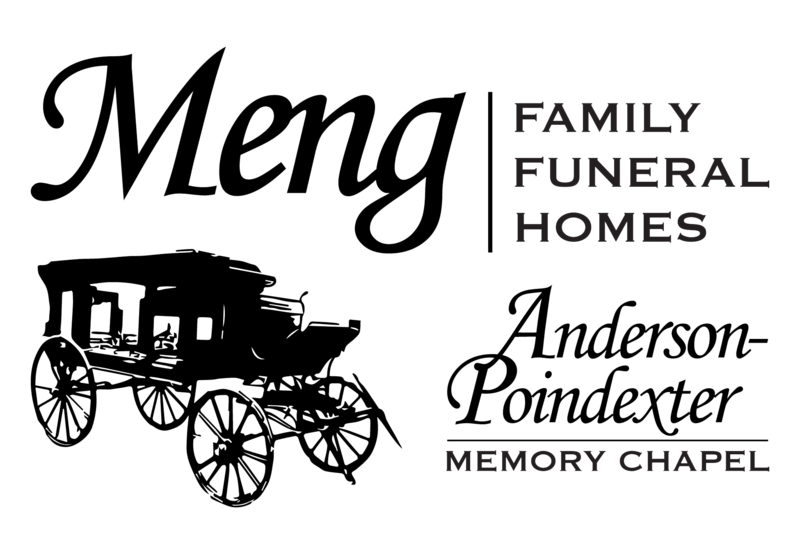 Funeral services are scheduled for 11:00 AM on Monday, April 1, 2019 at Anderson-Poindexter Memory Chapel in Linton with Pastor Cliff Gano officiating. Francis will be laid to rest in Walker Cemetery. Family and friends may call from 3:00 PM until 6:00 PM on Sunday, March 30 and from 9:00 AM until the time of service at 11:00 AM on Monday, at the funeral home. Memorial contributions may be sent to Lincoln Christian Church Memorial Fund. Envelopes will be available at the funeral home.